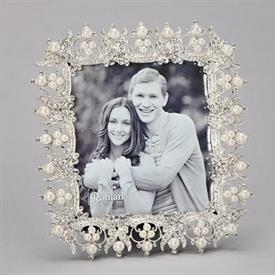 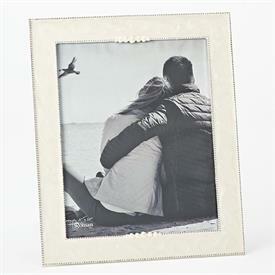 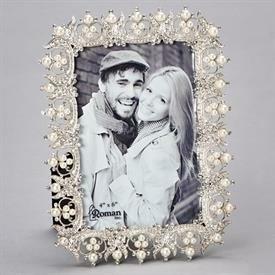 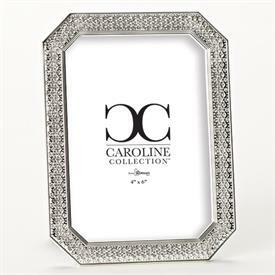 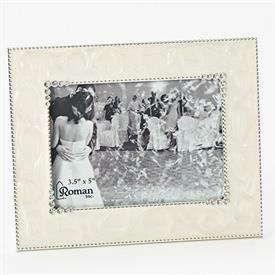 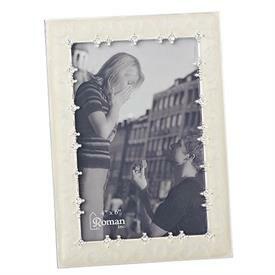 Picture Frames by Roman Inc for sale affordable pricing ! 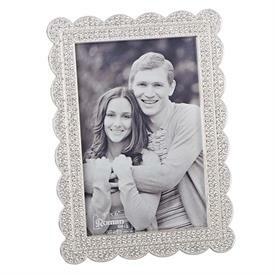 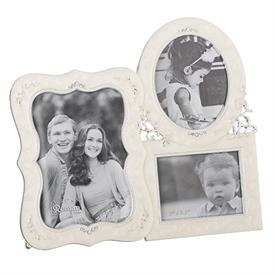 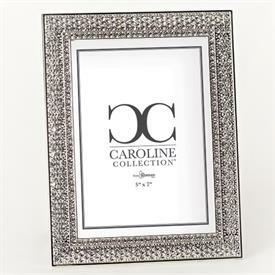 ,Triple Ivory Frame. 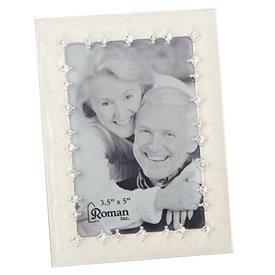 Holds One 2.5X3" Photos & Two 3.5X5"